Before the groupies. Before the stardom. He was, simply, Vanni. Giovanni Carnevale knows what it means to struggle. Since his father abandoned the family when he was a child, Vanni’s been in and out of trouble, trying to carve his place in the world. That all changes when he moves to Brooklyn, to live with his beloved great Aunt Susan. After introducing Vanni to music, Susan realizes his talent and pushes him to reach his full potential. But her sudden death leaves him adrift, unable to connect with anyone, friends and girlfriends alike. His personal life slowly deteriorating, Vanni focuses on his music and dream of being a rock star. After so many betrayals, he’s determined to keep everyone who might hurt him at arm’s length—at the time people want him the most. You already know how his story ends. 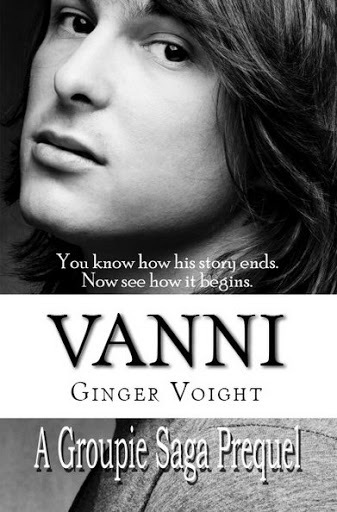 Now read how it begins with VANNI: A PREQUEL. Ginger Voight takes us back to where it all began, with an intimate look at one of your favorite book boyfriends—from his perspective. Ginger Voight is a screenwriter and bestselling author with over twenty published titles in fiction and nonfiction. 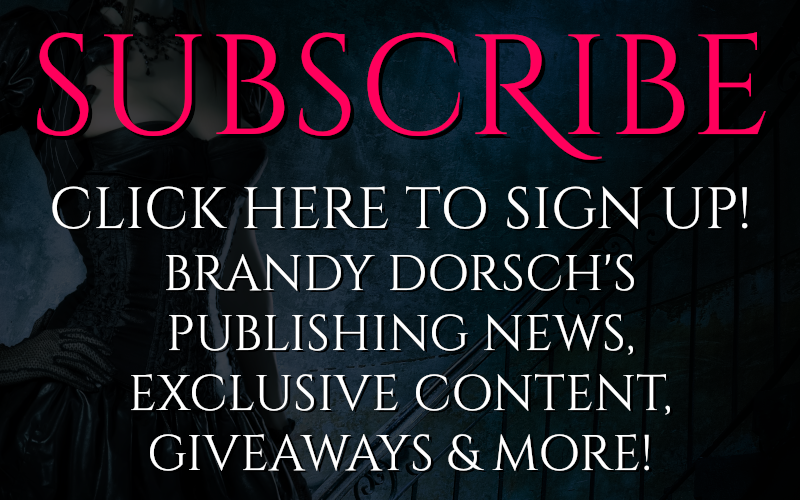 She covers everything from travel to politics in nonfiction, as well as romance, paranormal, and dark, “ripped from the headlines” topics like Dirty Little Secrets. Ginger discovered her love for writing in sixth grade, courtesy of a Halloween assignment. From then on, writing became a place of solace, reflection, and security. This was never more true than when she found herself homeless in L.A. at the age of nineteen. There, she wrote her first novel, Chasing Thunder, longhand on notebook paper, while living out of her car. Fittingly, this book will be the first released through traditional publisher in 2015. In 1995, after she lost her nine-day-old son, she worked through her grief by writing the story that would eventually become The Fullerton Family Saga. In 2011, she embarked on a new journey—to publish romance novels starring heroines who look more like the average American woman. 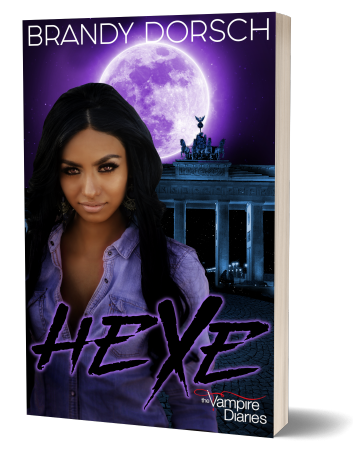 These “Rubenesque” romances have developed a following thanks to her bestselling Groupie series. Other titles, such as the highly-rated New Adult series, Fierce, tap into the “reality-TV” preoccupation in American entertainment, which gives her contemporary stories a current, pop culture edge. Known for writing gut-twisting angst, Ginger isn’t afraid to push the envelope with characters who are perfectly imperfect. Whether rich, poor, sweet, selfish, gay, straight, plus-size or svelte, her characters are beautifully flawed and three-dimensional. They populate her lavish fictional landscapes and teach us more about the real world in which we live simply through their interactions with each other. Ginger’s goal with every book is to give the reader a little bit more than they were expecting, told through stories they’ll never forget. 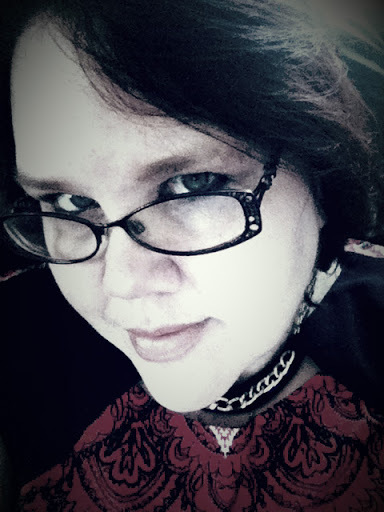 Follow Ginger on Facebook, Blog, & Twitter!